Organisers of the Tokyo 2020 Olympic and Paralympic Games have named TANAKA HOLDINGS as a precious metals and jewellery sponsor. The Japanese Government is planning to hack the electronic devices of millions of citizens ahead of next year's Olympic and Paralympic Games in Tokyo, it has been claimed. More than 200,000 people have applied to be volunteers at the Tokyo 2020 Olympic and Paralympic Games, it has been revealed today. Car giant Toyota have announced partnerships with six American National Governing Bodies (NGB) in the run up to the Tokyo 2020 Olympic and Paralympic Games. Tokyo 2020 have confirmed they have received more than 180,000 applications to be volunteers for the Olympic and Paralympic Games. More than 160,000 people have applied to be volunteers at the Tokyo 2020 Olympic and Paralympic Games, it has been reported. 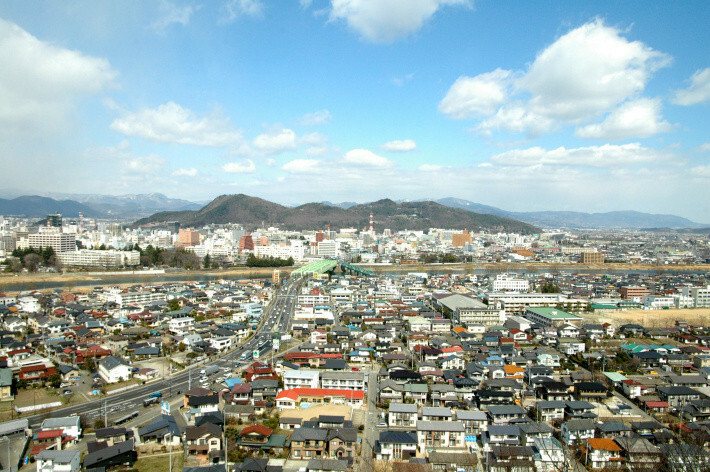 Japanese organisers of the 2020 Olympic and Paralympic Games in Tokyo have announced a shortlist of four nicknames for the event's official volunteers. Woolworths has announced that it has signed on again to become the official supermarket and fresh food supporter of the Australian teams at the 2020 Olympic and Paralympic Games in Tokyo. 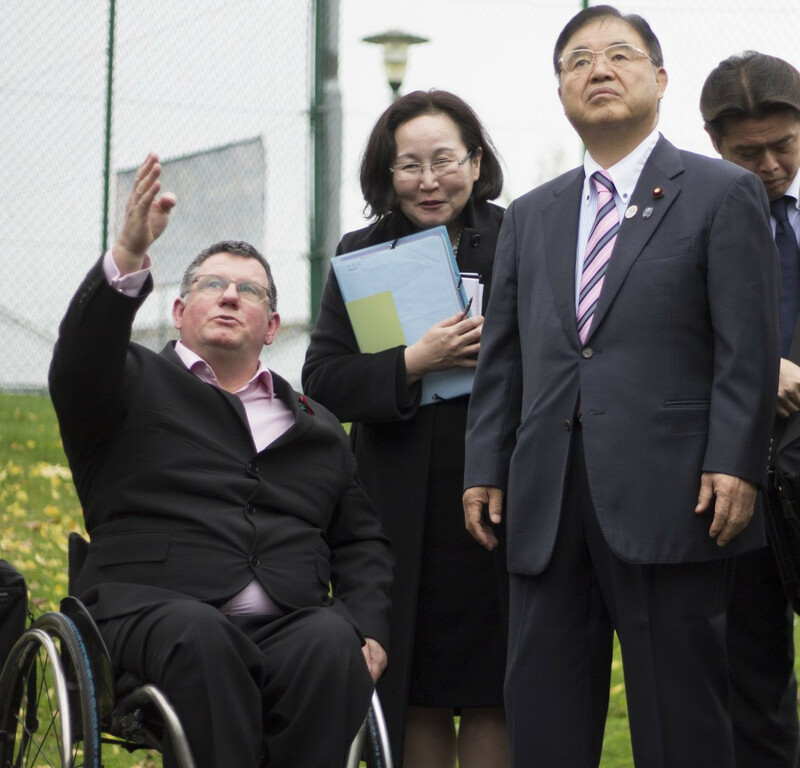 Tokyo 2020 Minister Toshiaki Endo has visited Stoke Mandeville as part of the Japanese capital’s preparations for hosting the Olympic and Paralympic Games.